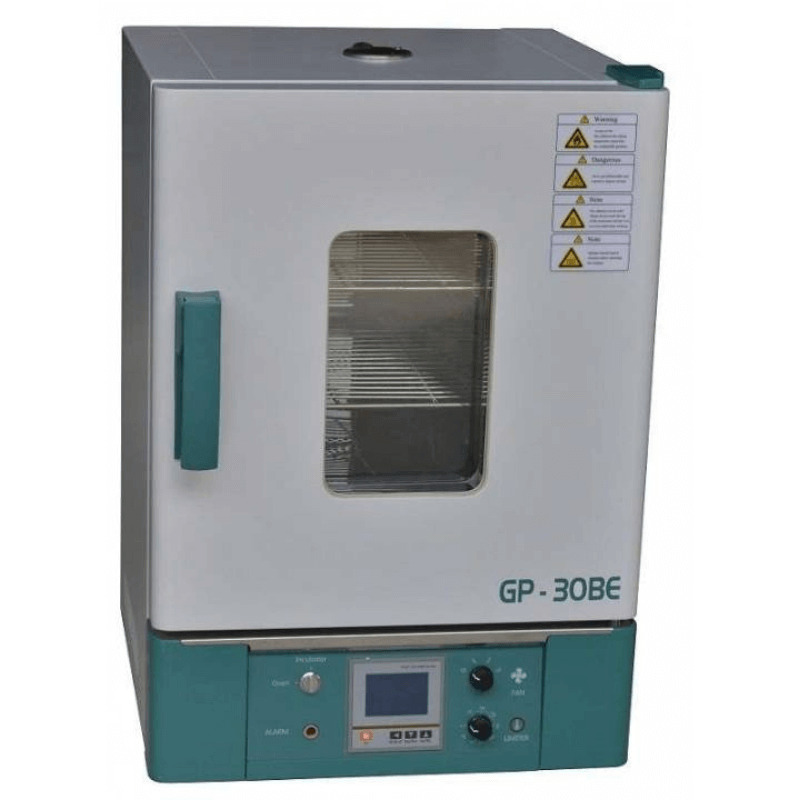 We buy and sell used laboratory incubators and ovens. 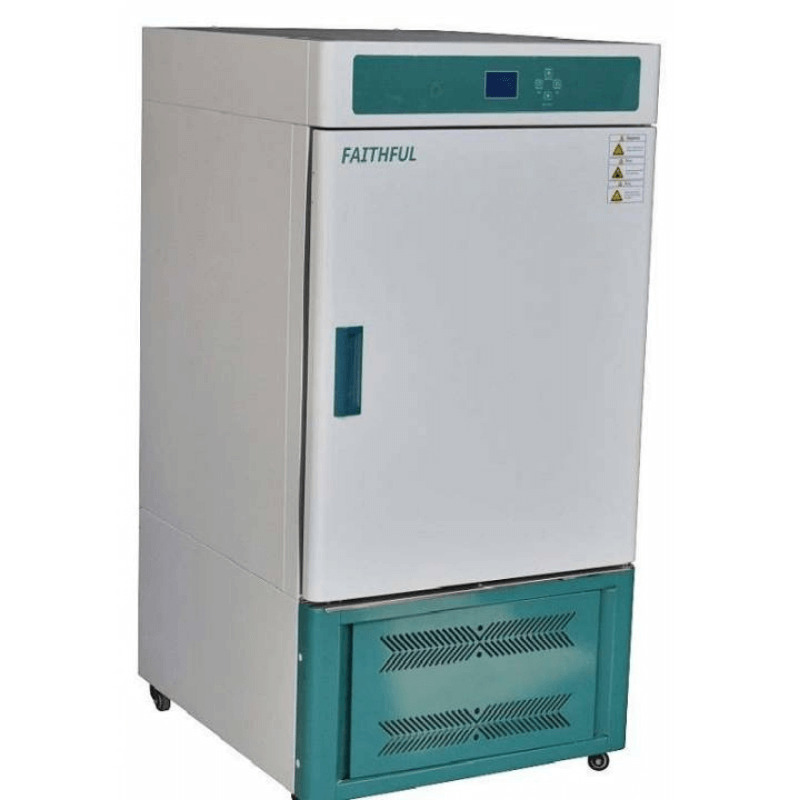 You can find drying and sterilization ovens, incubators and cooling ovens in our online store. 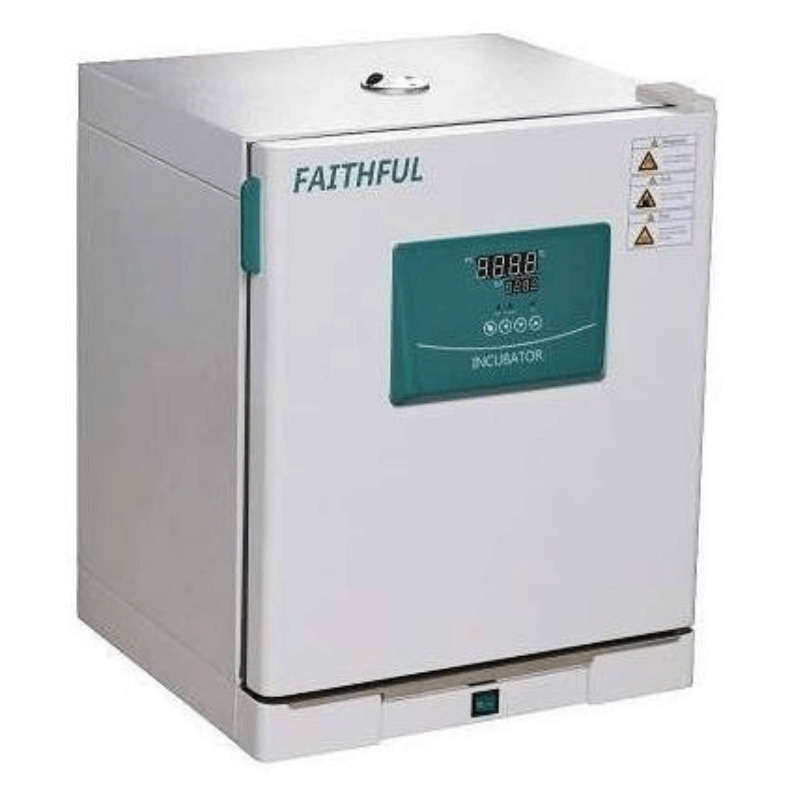 All our equipment are fully tested and come with warranty purchase 1 year.